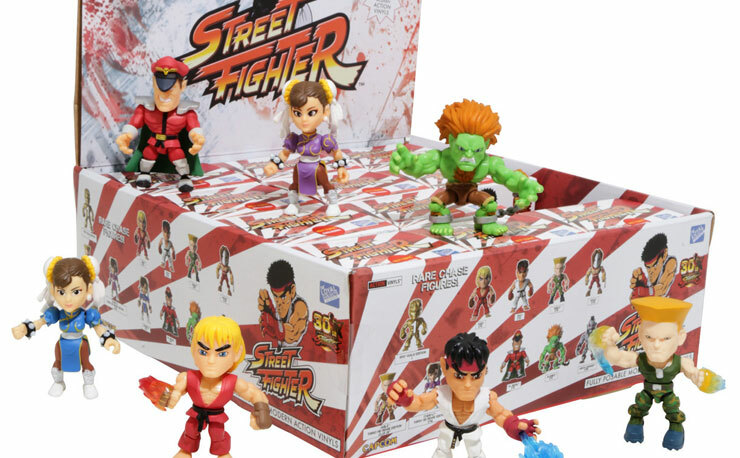 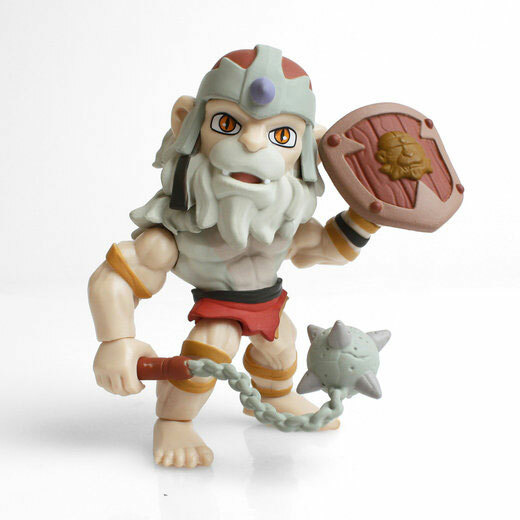 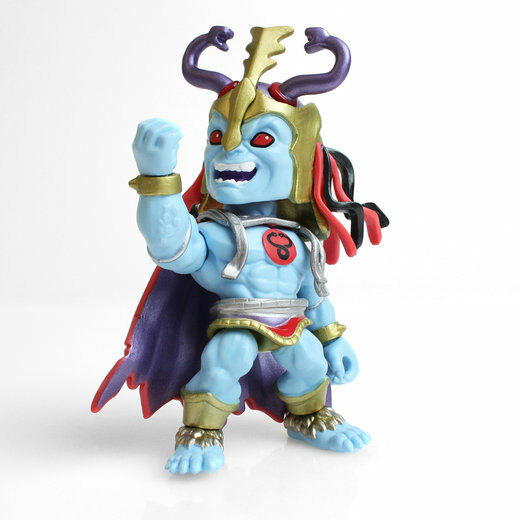 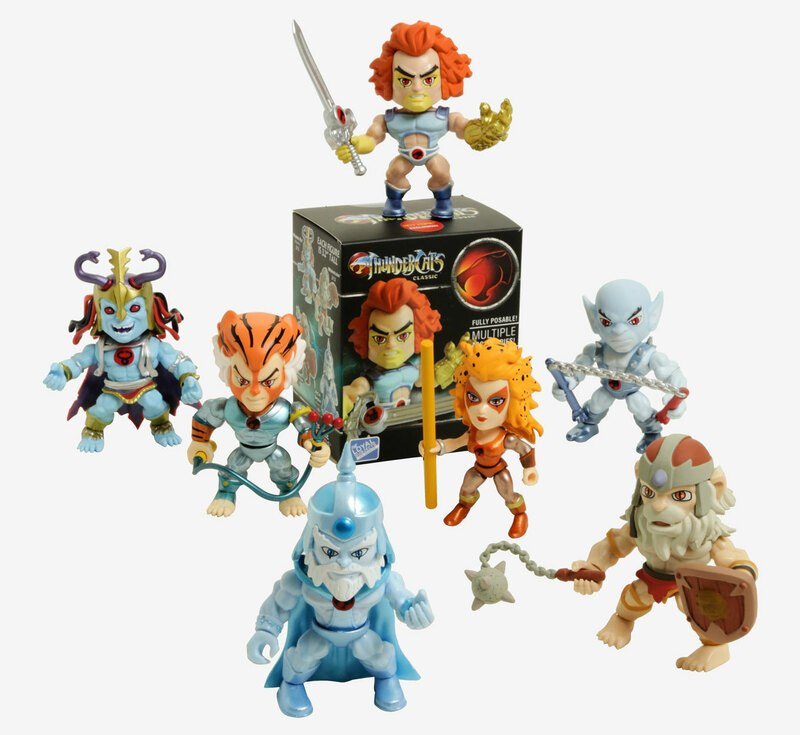 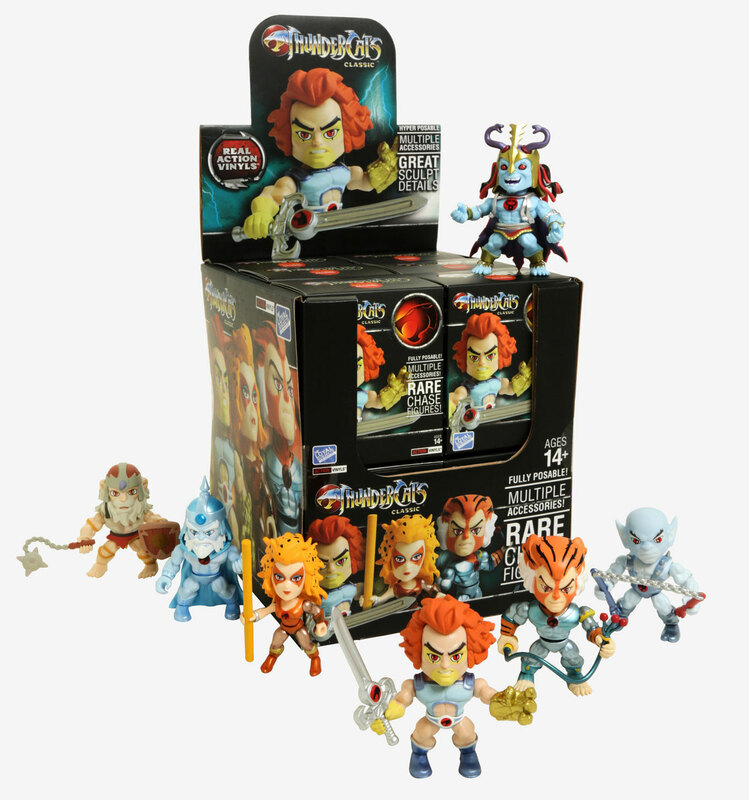 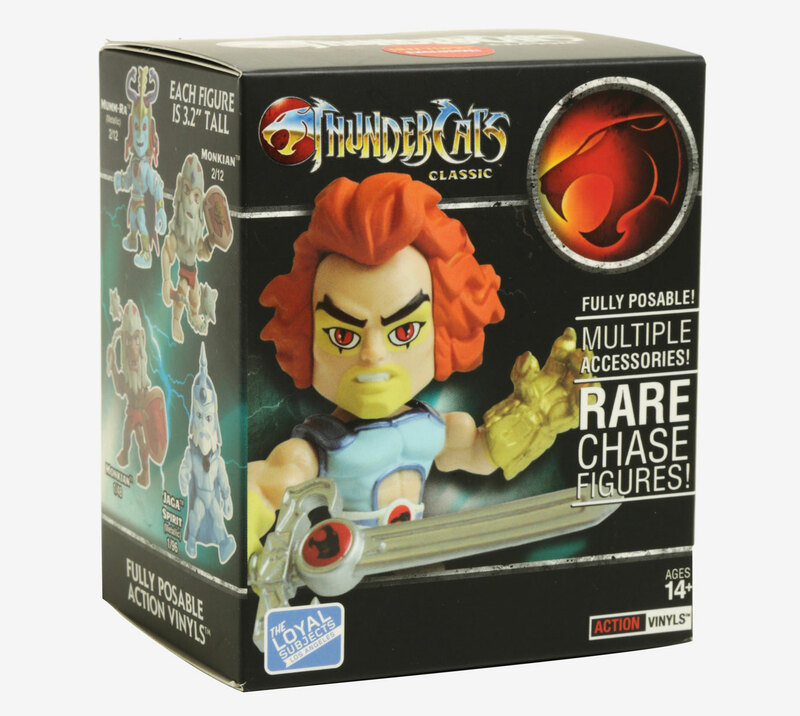 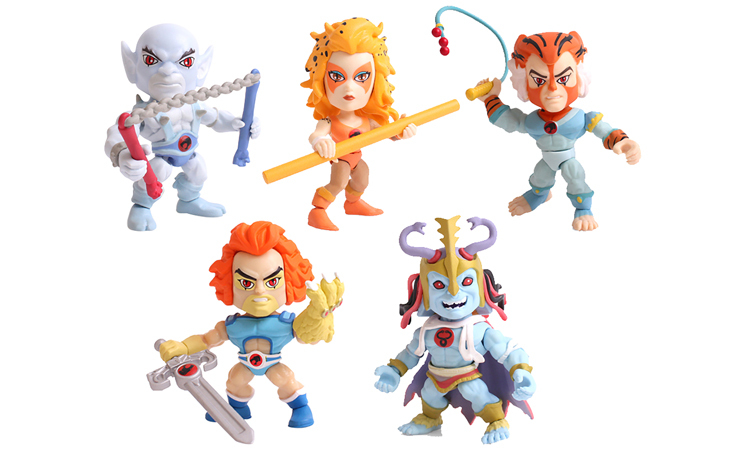 Not only has Series 1 of The Loyal Subjects x Thundercats Action Vinyls arrived, but Hot Topic has these exclusive metallic Thundercats mini-figures available to nab for your collection as well. 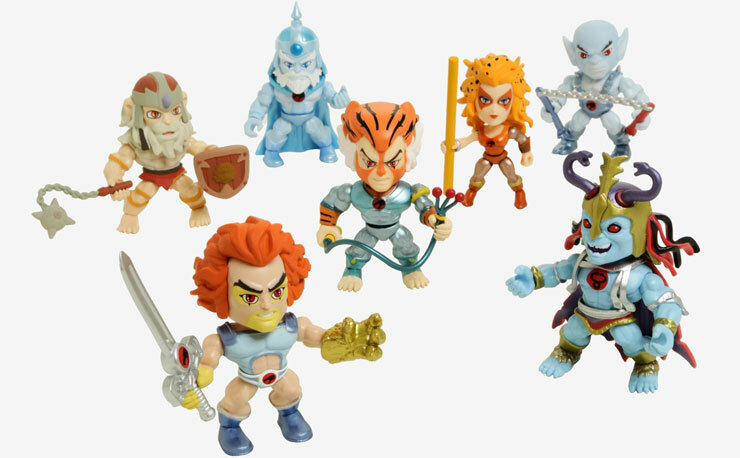 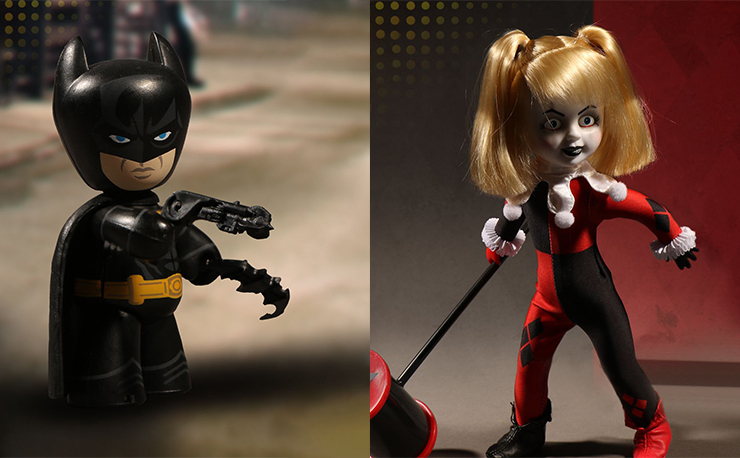 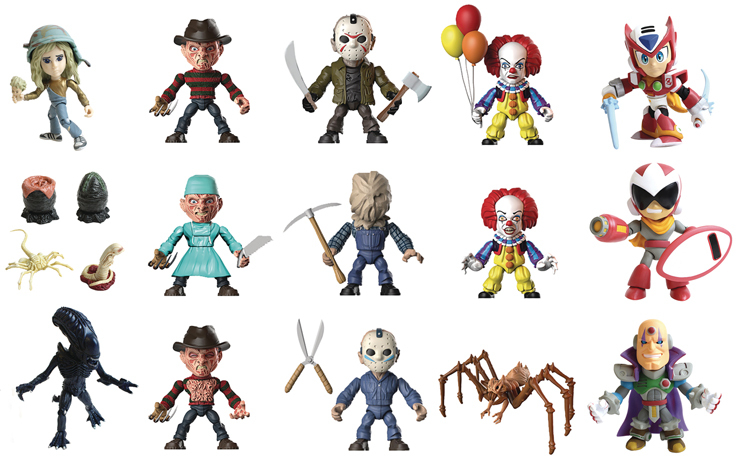 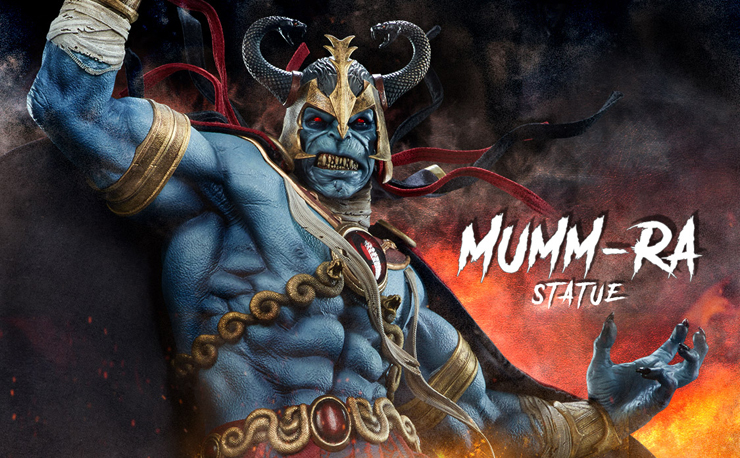 Standing 3.2″ tall and blind boxed so each figure is a mystery, included in the assortment are Lion-O, Tygra, Cheetra, Panthro, Mumm-Ra, Monkian and Jaga Spirit, each with shiny metallic accents for a limited edition look. 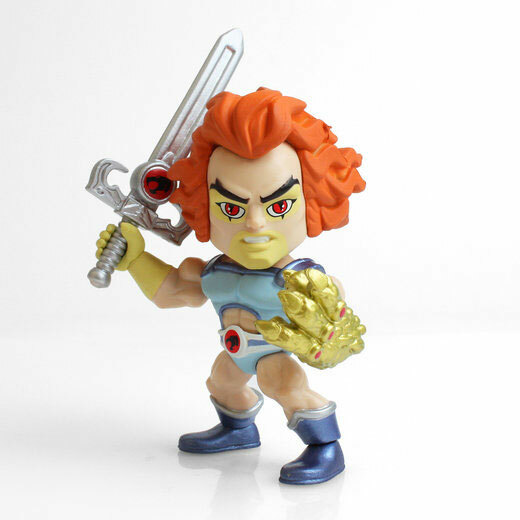 If you’re lucky enough, you might even snag an ultra rare metallic gold limited edition Lion-O, which would be the ultimate score. 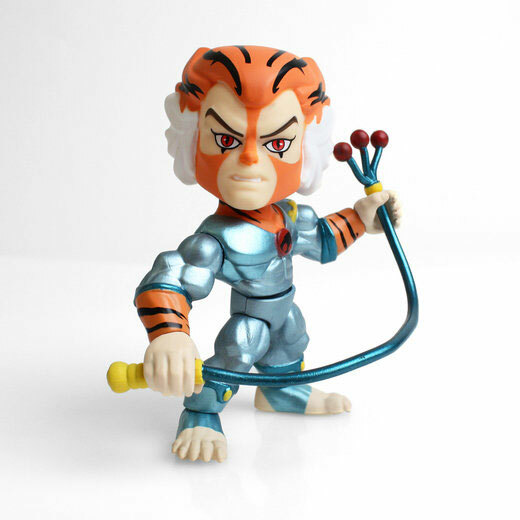 The TLS x Thundercats Metallic Action Vinyls are available now at Hot Topic.